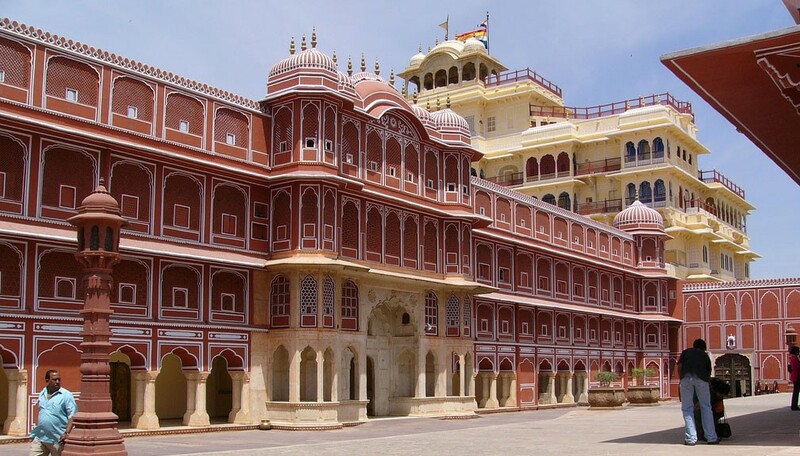 City palace Jaipur was built in around 1930 by the king of the city at that time from the Rajput dynasty. 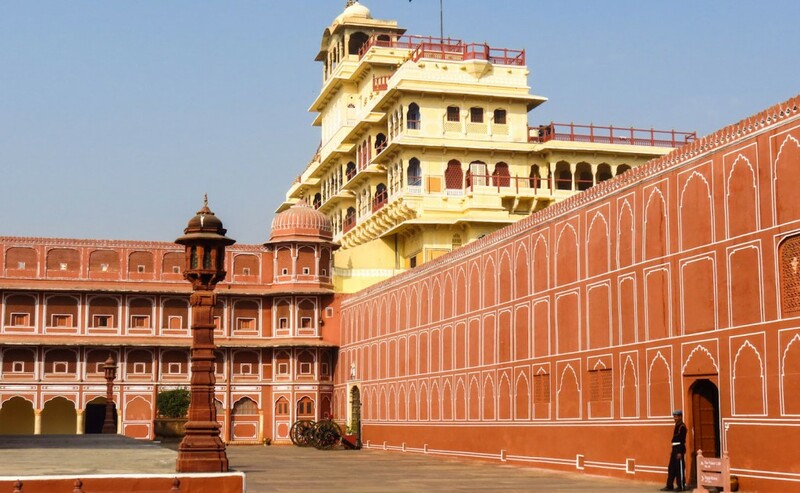 One of the Rajas of the dynasty Jai Singh made the foundation of the palace which included the outer wall, after his death his successors did additions and constructions within the wall and it got the present structure in 20th century which is big complex having more than three palaces. 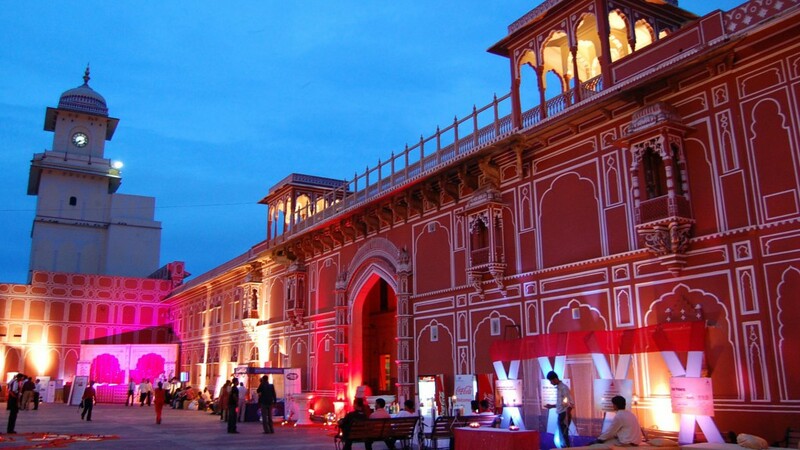 The ruler made the palace when he decided to establish a new city and move his capital from Amber city to Jaipur city due to speedy increasing number of population in his kingdom, so it came into existence with the formation of the pink city Jaipur. The complex contains temples, palaces, courtyards, gardens and pavilions. 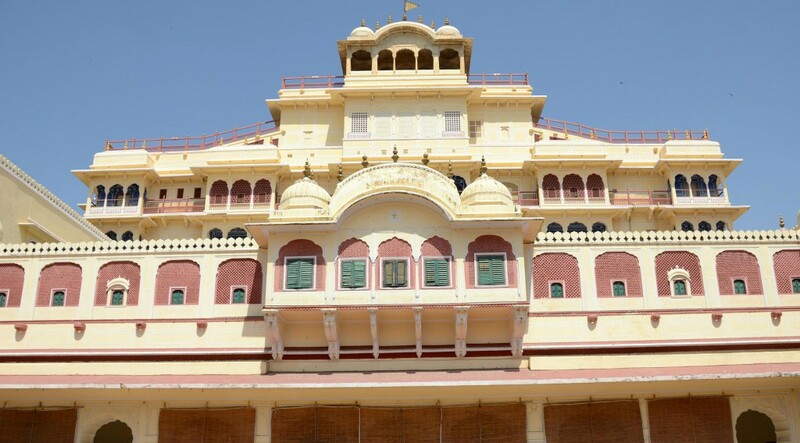 There are four main palaces in the complex each with separate names and history. The palaces are now museums among which the ones based on the ground floor are open for the public and visitors. The three main gates of the palace are ways of entrance into the palace. 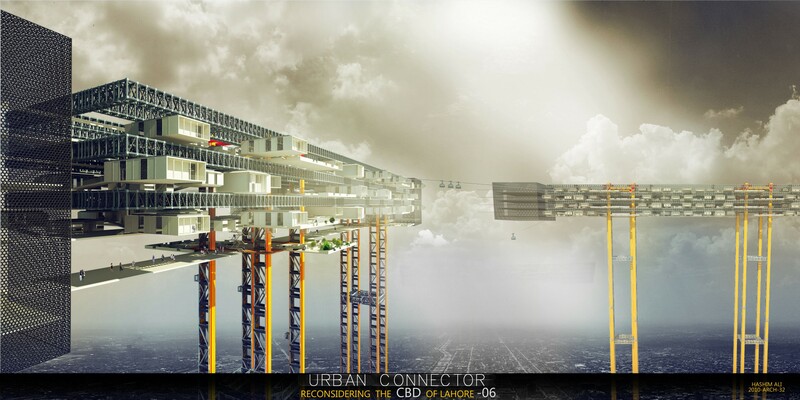 The architecture of the complex is the art of the owner himself at the time of its construction who designed it with the help of two other prominent architectures. The way of the building is a fine mixture of Rajput style, Mughal way of construction and some spots of European building style. 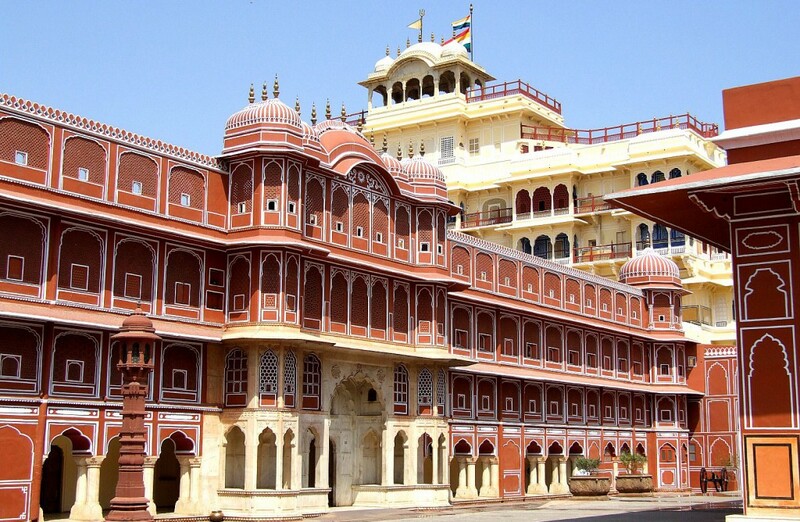 The city palace Jaipur remained under the ownership of the dynasty till now because of the their king who took the side of the British empire in 1985 clashes in sub-continent and made his kingdom an independent princely state during the British era after which he got a high designation in the Indian government when he merged the state to the new born India. Half of the palace is now an open museum but most of the parts are the property of the royal family.